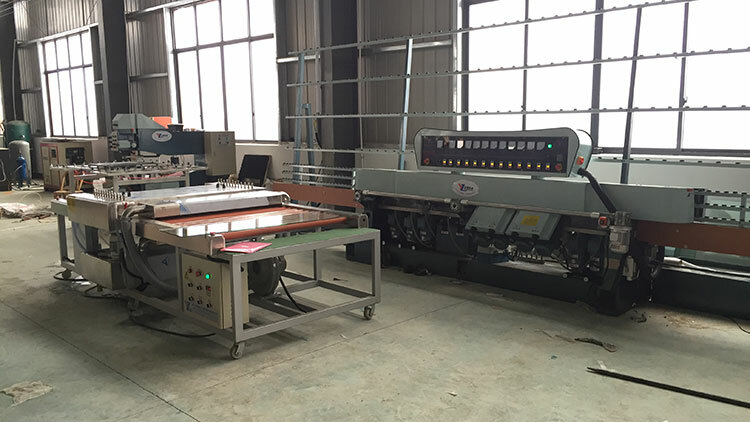 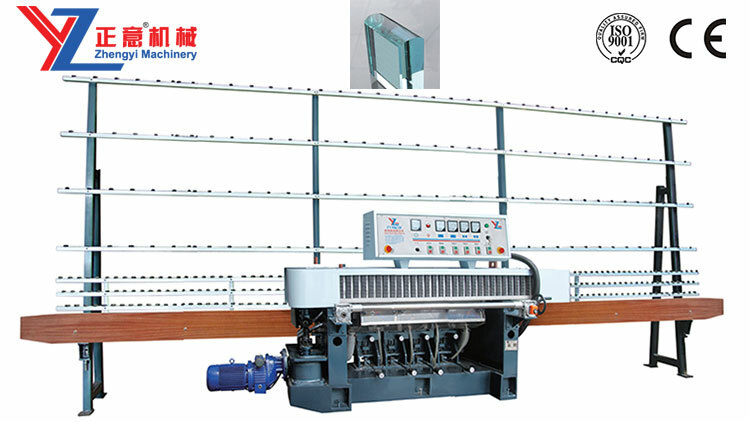 The 11motors machine is mainly used for grinding bottom edges and large edges of flat glass, its grinding motor are very reasonably distributed, 5 pcs of which are used for grinding bottom edges, 4pcs for grinding 45-degree sharp edges, it can be used for precisely grinding flat bottom edges and 45-degree sharp edges of glass. 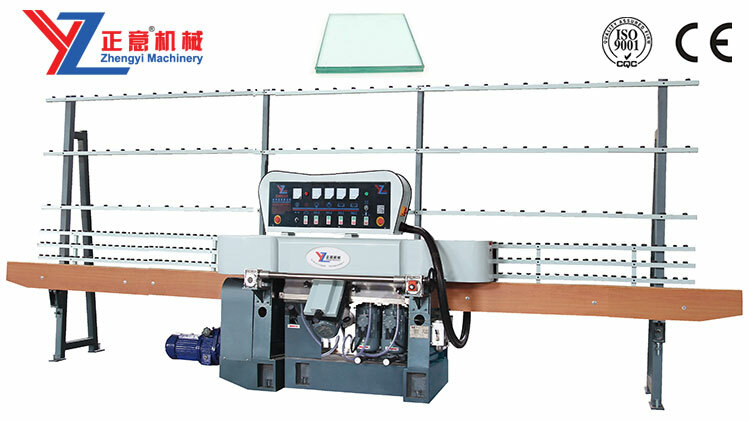 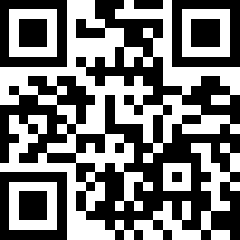 The machine has highly practical, simply operation, it is suitable for professional furniture, doors, windows, kitchen, craft, construction glass grinding. 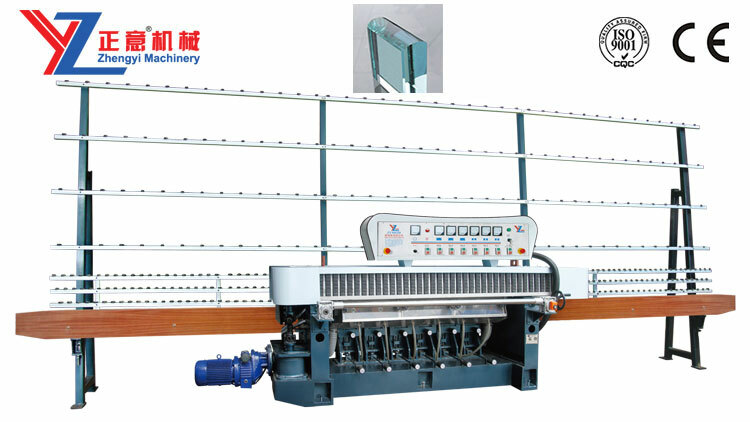 2.A special design of the in-feed section for controlling the desired amount of glass removal without adjusting each spindle individually. 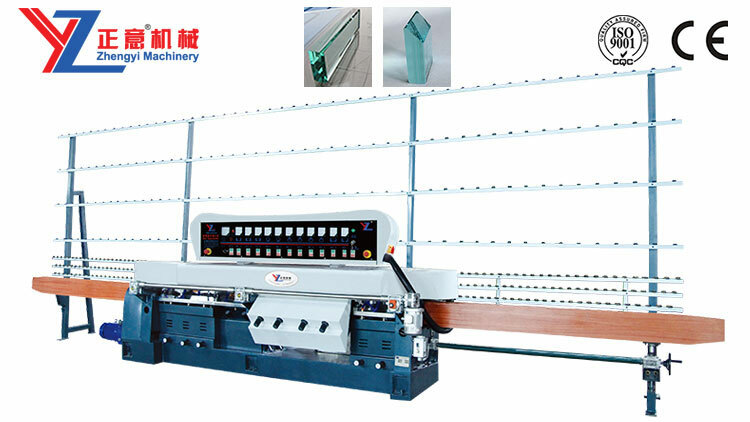 3.The thickness of processed glass is adjusting by electric control, that can ecreased the working time, and improved the work efficiency.